Great news! H&M Grand Opening is happening at Seminyak Village shopping mall. Get ready to do serious shopping with the latest collection in the heart of Seminyak. Located at Jl. 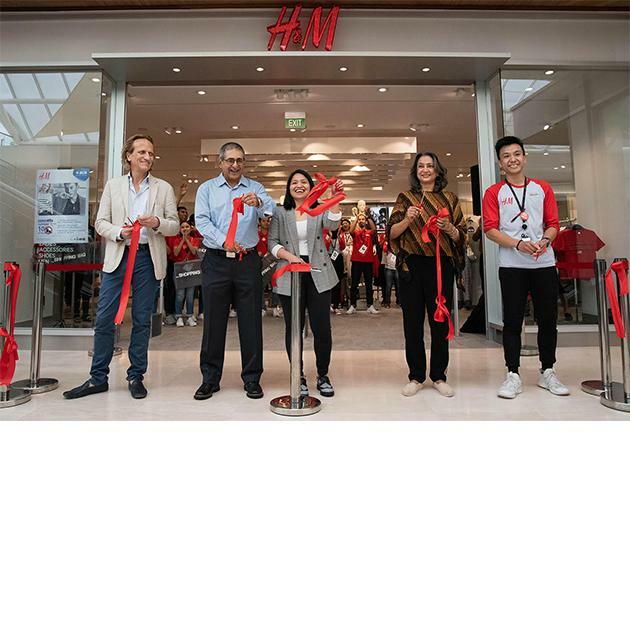 Kayu Jati No.8, Seminyak, Kuta, Kabupaten Badung, Bali 80361, Indonesia, H&M open the 3rd store in Bali with the latest concept. The grand opening is set for Friday, January 25 at 10 a.m, and will be open for public every day start from 10 a.m to 10 p.m.